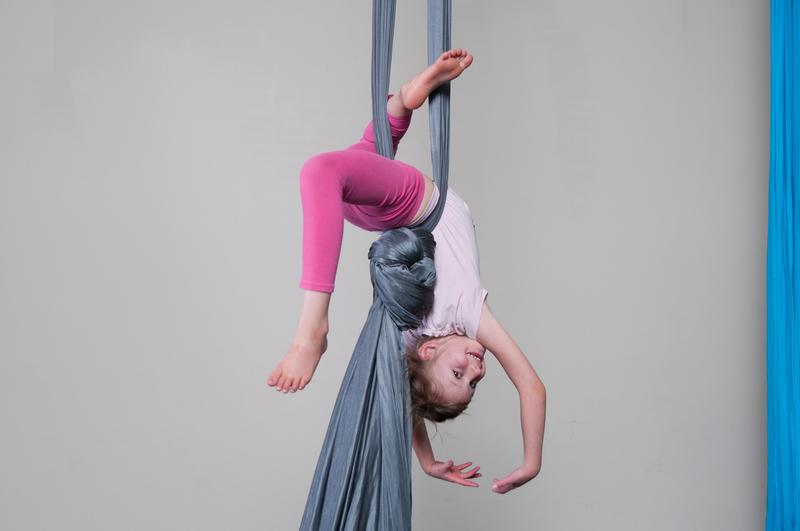 CEDAR CITY — In keeping with its goal to offer a variety of fun and empowering activities for kids and adults, Origins Family Fitness is launching an aerial silk program with trial classes starting this week. Owners Terral and Mary Fox have chosen to include aerial silks as a unique way to increase strength, mobility and control in the entire body. It is also a beautiful, fun and expressive mode of movement that allows students to build confidence and showcase their athletic and creative abilities, they said in a press release. Students ages 9 and older will learn foundational skills that will keep them safe and give them the tools to competently perform aerial sequences. The Foxes opened the gym in January. They offer parkour, RAMP Martial Arts and yoga classes, as well as adventure stories for young children. Open gym slots are available so that customers can use the equipment. They are also planning to offer restorative strength classes. Mary Fox said while they were searching for a parkour curriculum, they came across a gym in California that had whole families attending a range of classes, including parkour and aerial silks. The more they learned about aerial arts, the more the wanted to offer it at their gym. After much hard work, they now have an engineer-approved beam and ongoing training from an aerial company in Colorado. The first session of level 1 classes will begin in May, with trial classes on April 18 and April 25. Origins Family Fitness is located at 1450 W. Industrial Road, Cedar City. For more information and registration click here.